We would like to take this opportunity to invite you and your members to our Halloween night Rally to mark the first anniversary of the Governments decision not to launch an inquiry into “The battle of Orgreave”. 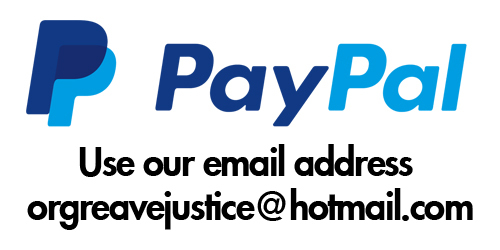 The Orgreave campaign has gone from strength to strength since its foundation in December 2012 and we aim to make this our biggest and best Demonstration to date full information on the action here .. The Orgreave Truth and Justice Campaign have called this “Death of Justice Rally” to mark the one year Anniversary of Amber Rudd’s shocking decision not to hold any form of inquiry into the infamous “Battle of Orgreave” where 95 miners were “beaten up, fitted up and locked up”. 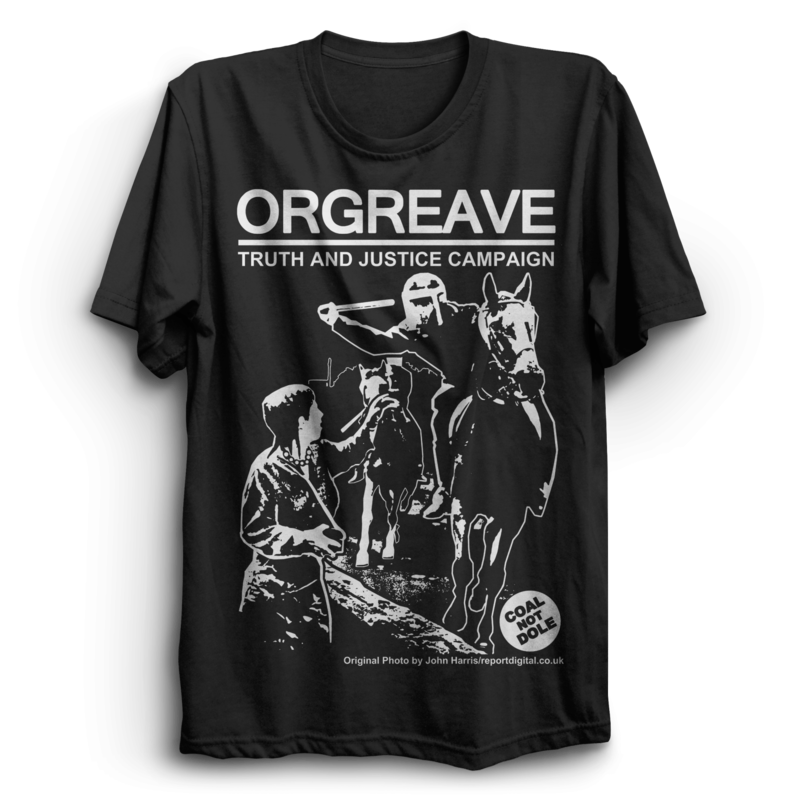 The Orgreave Campaign see it fitting that this decision was made on Halloween as we all know it’s the old monsters and ghosts of the Tory party who were responsible for the injustice then, that denies us justice now, 33 years later. We encourage you to join us on this Halloween night to rally against the evil of the past and present! 1. Come to the Demonstration! And encourage your members to do the same!